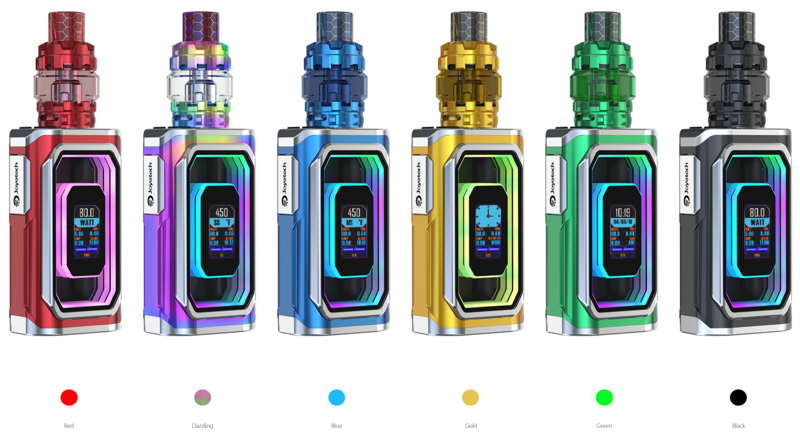 Joyetech ESPION Infinite with ProCore Conquer features a set of tunnel light effects, it even reacts to each action you made. You can easily manage it with a intuitive 0.96 inch color display. 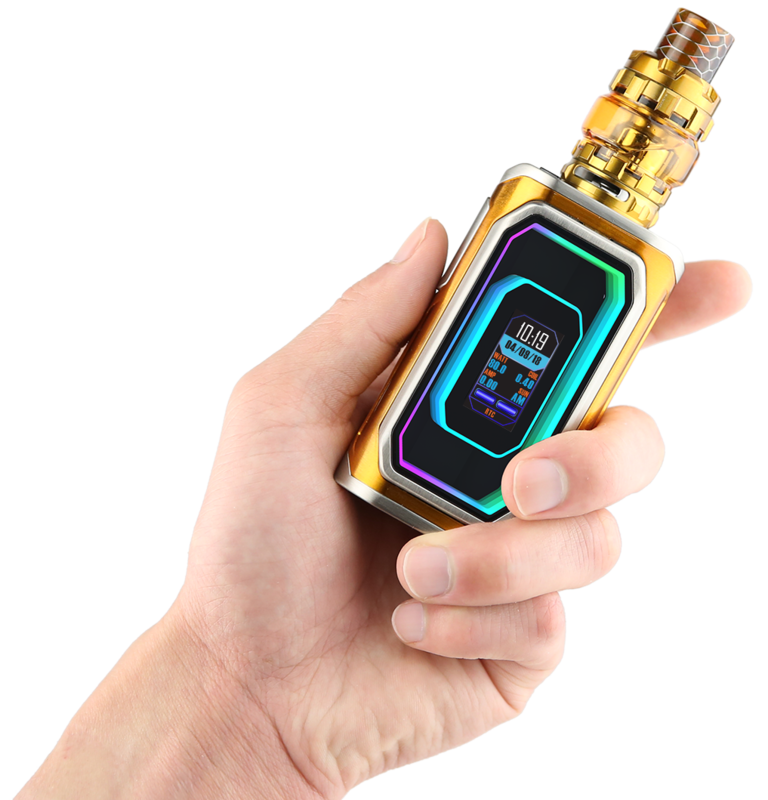 The ESPION Infinite is powered by dual 21700 cells, but still works with normal 18650 as well, reaching a formidable 230W output and 2A quick charge. 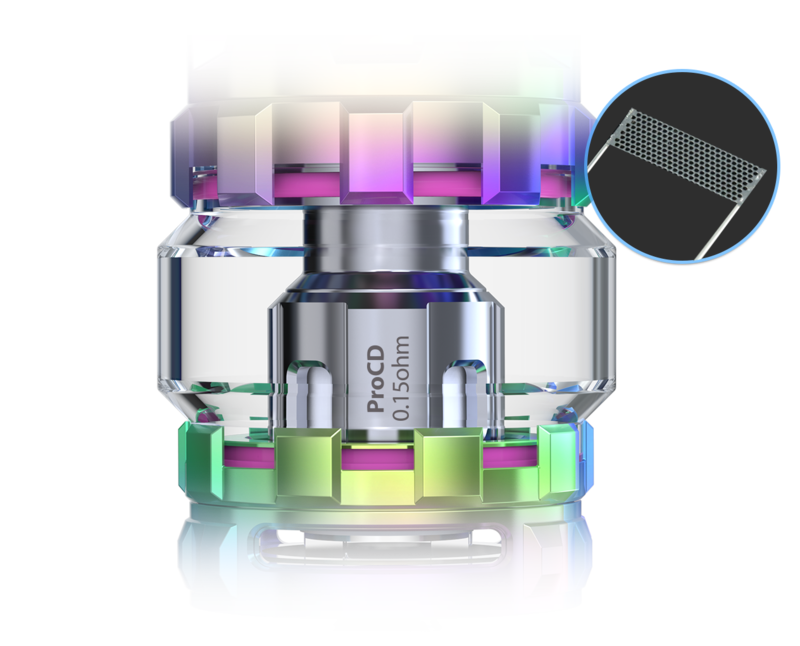 The ProCore Conquer tank is uniquely designed. Having the new bulging glass tube, capacity was upgraded to 5.5ml. 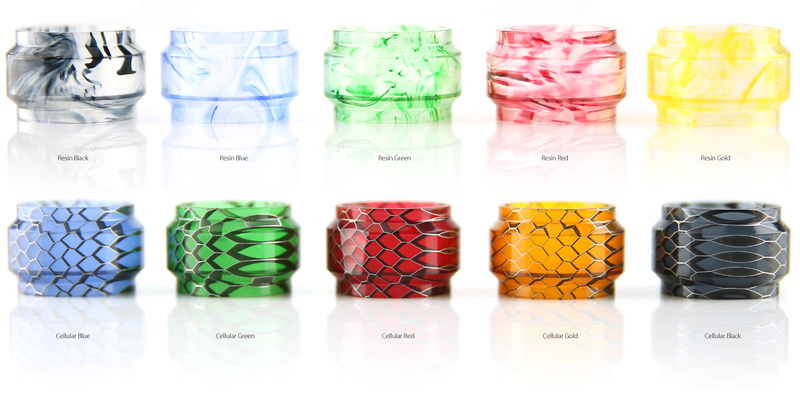 And we also have more spare resin and cellular tube versions available. 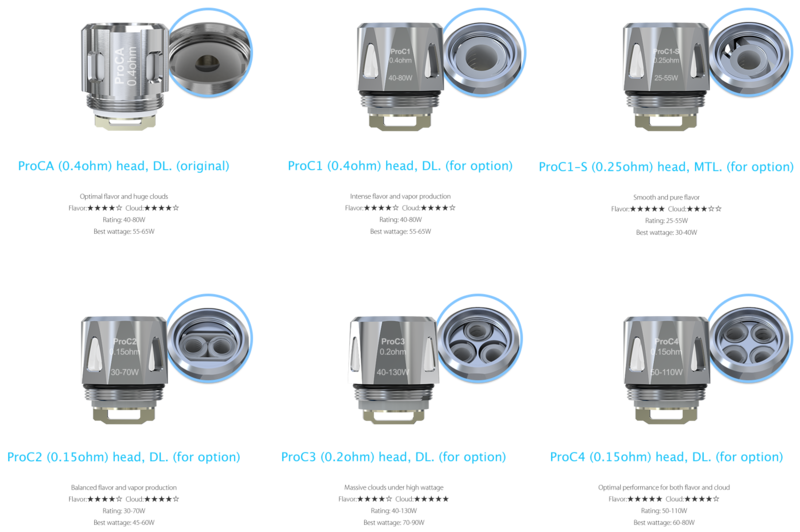 ProC series heads are all capable: from direct lung or mouth to lung, from massive vapor production to optimal flavor. Meanwhile, its push-to-open system makes filling easily. Being fair and delicate, the tunnel light on the ESPION Infinite is such a beauty. You’re able to choose from a set of light effects and it reacts to each action you made. Presenting a 0.96 inch color display, you can manage it easily with its intuitive menu system. Introduce the new bulging glass tube, new shape, new colors and new material. Capacity was upgraded to 5.5ml with such bold glass tank. 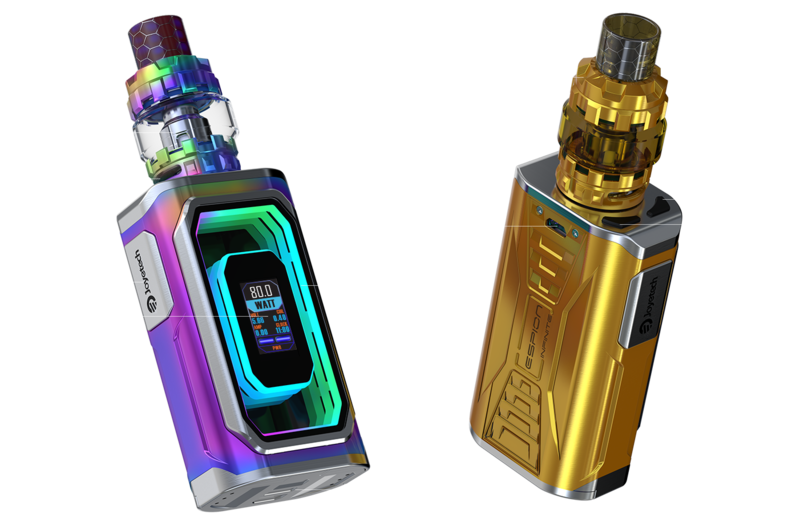 With a 4000mAh high drain 21700 cell, you can enjoy an earthly vaping experience for the all day long. Still, you can use the normal 18650 cell with the help of a special sleeve (includes in the kit). 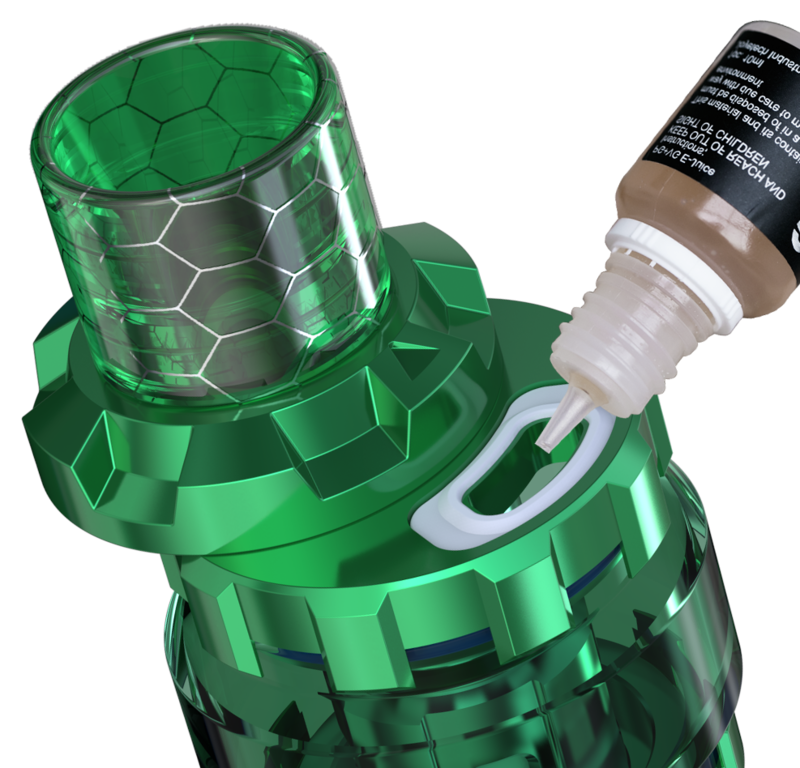 The ProCore Conquer atomizer adopts the push-to-open top filling design. Simply push the top cap to reveal the filling hole. Then you're free to go.  The newly added ProCD (0.15ohm) head, made of reticular coil (Kanthal) can be run at 40-80w under wattage mode, offering huge clouds without compromising its flavor. 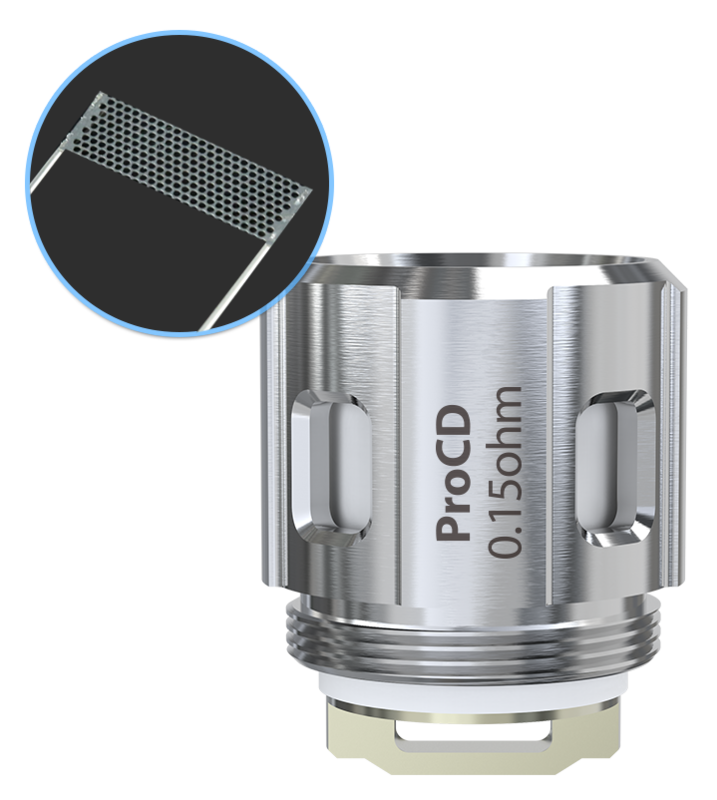 The bold airflow structure on the ProCore Conquer atomizer was designed to deliver massive vapor production especially with the new ProCD (0.15ohm) head. 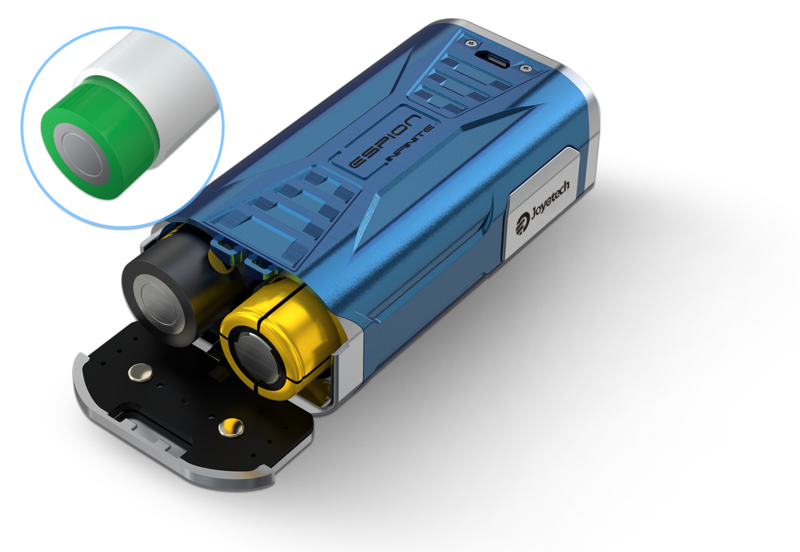 With 2A maximum charging current, the ESPION Infinite can be completely charged more quickly than the normal ones. 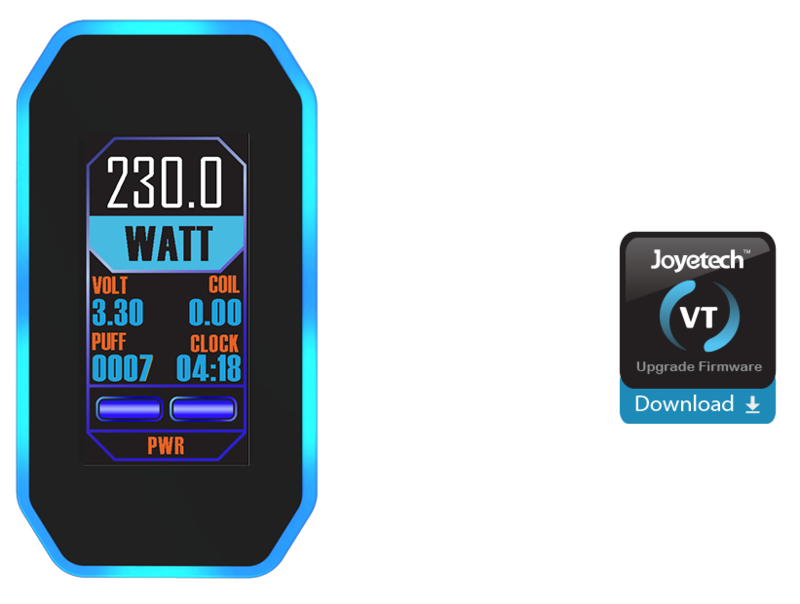 Also, you can use the Avatar Intelligent Battery Digicharger which is compatible with 16650/17650/17670/18490/18500/18650/22650/20700/21700 cells. 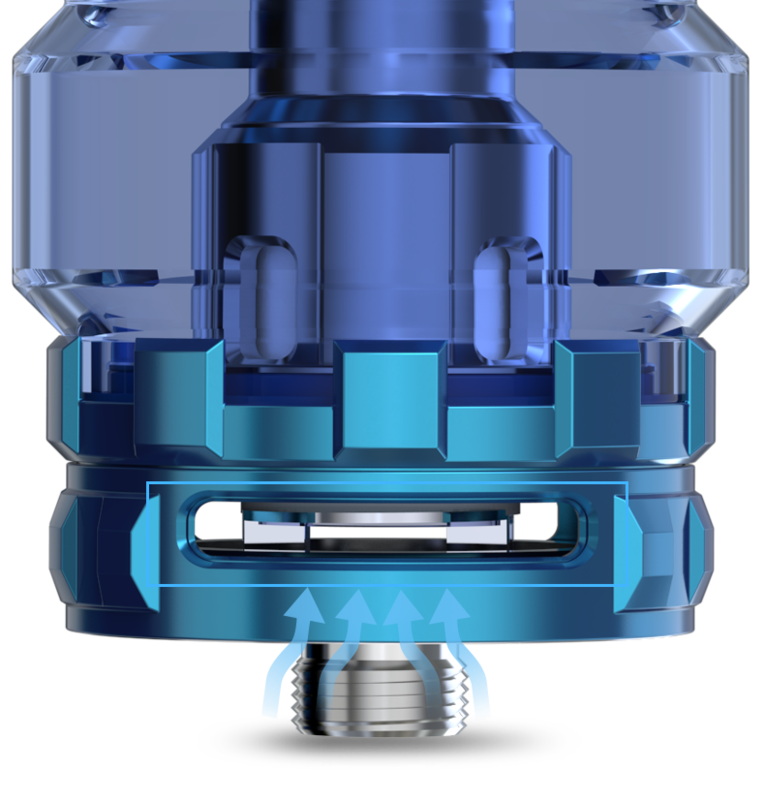 The ingeniously designed centered 510 connector is a big plus to the ESPION which is appropriate for various tanks with the 510 length ranging from 4.0mm to 5.5mm, making it hold tanks up to 30mm diameter. Equalizing charge technology is applied in order to bring all cells to an equal state of charge. 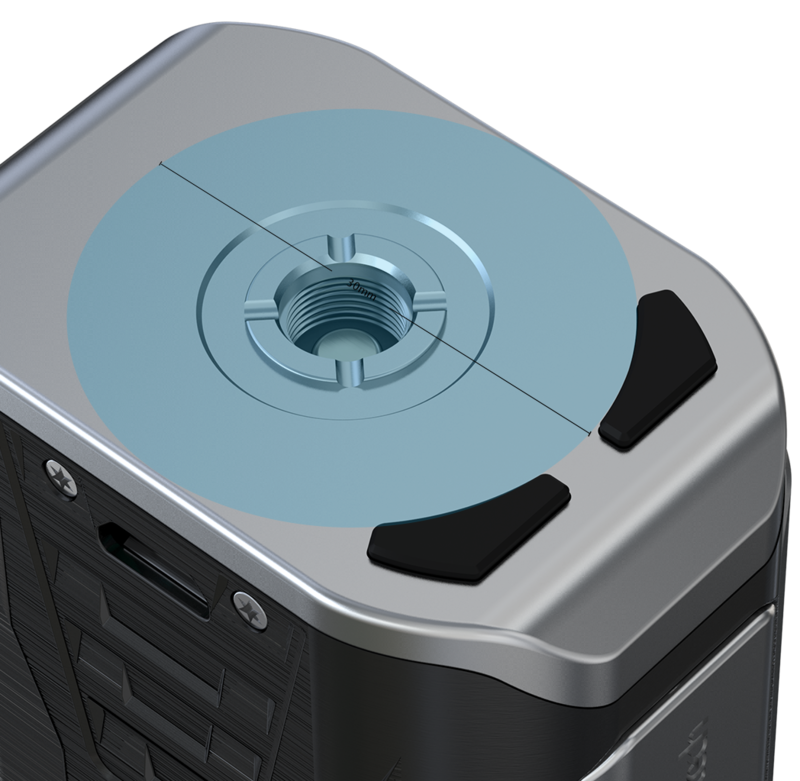 The ESPION Infinite comes with the upgradeable firmware. Please always use high-rate 21700/18650 cells. 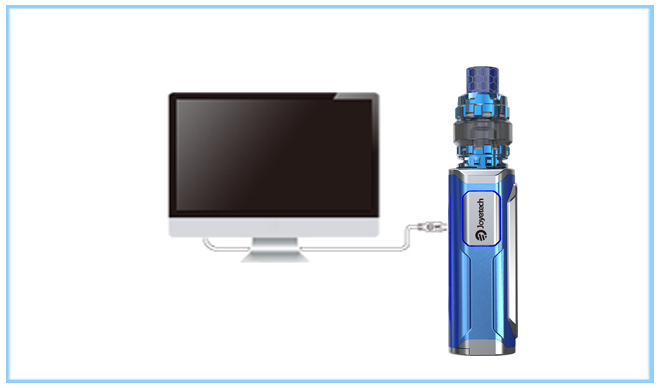 The ESPION Infinite adopts new equalizing charge system, supporting quick charge capability with max charging current up to 2.0A. Still you can take out the cell and charge it in a separate charger.